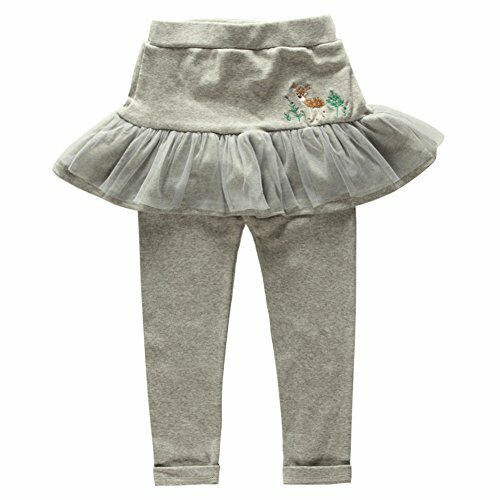 Boys cotton cute culottes pants,cute design,comfortable material,made in China, has professional designers, produced by big factories, exquisite workmanship, first-class quality,Passed certificate of quality inspection, machine washable. If you have any questions about this product by Coodebear, contact us by completing and submitting the form below. If you are looking for a specif part number, please include it with your message.